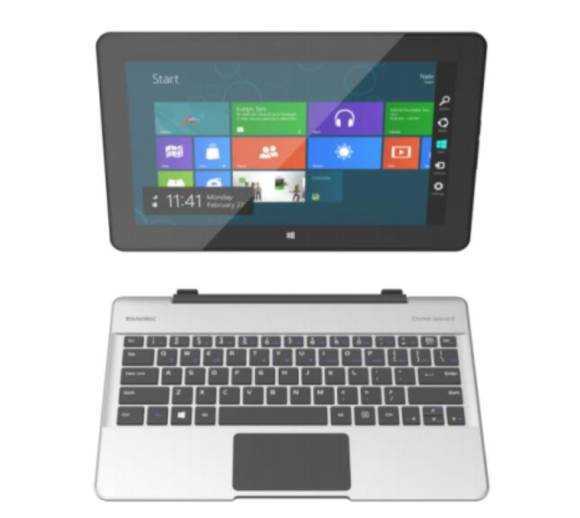 News Comments Off on Asus Flip TP200 convertible. Specifications and hands-on video. 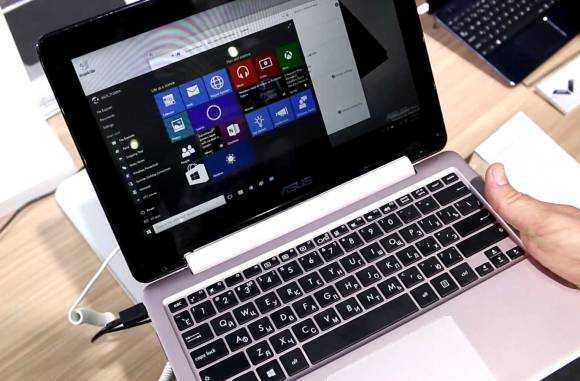 Asus are showing a new netbook-style 11.6-inch laptop at Computex. 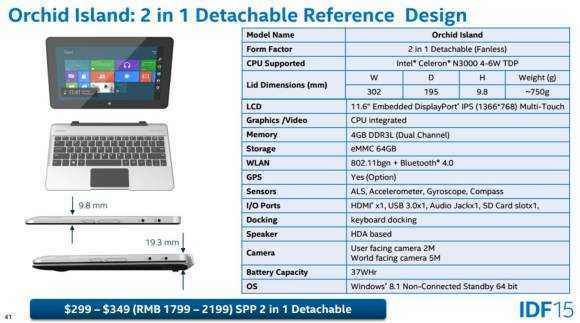 The E202 has just been spotted by Mobilegeeks and not only do the specifications sound interesting but it looks great too. 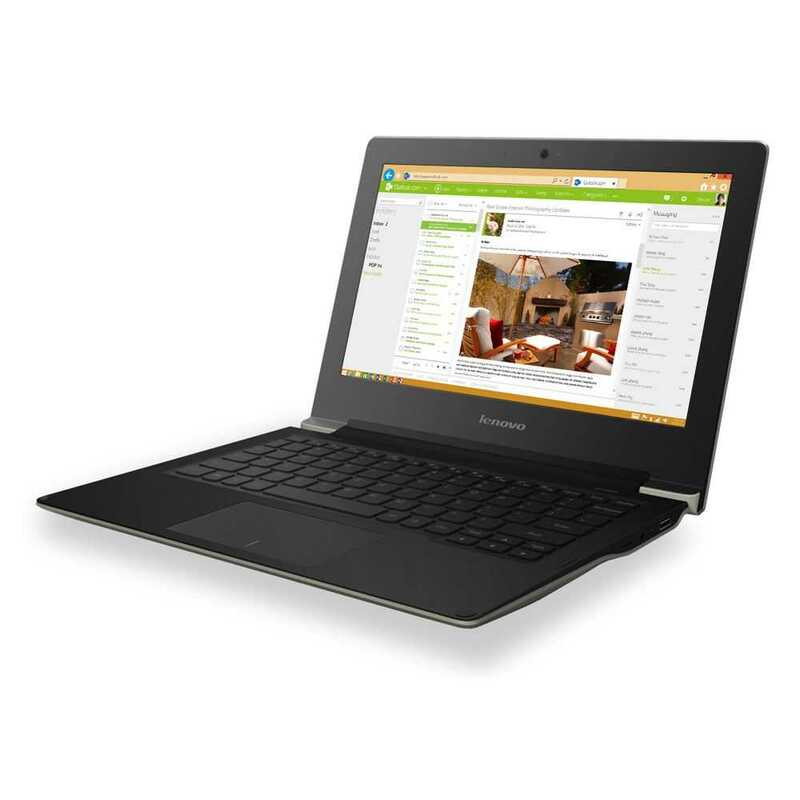 A 4GB version with Pentium 4-core Braswell-family processor was seen with a USB-C port. It’s fanless and weighs just 1.2 KG. 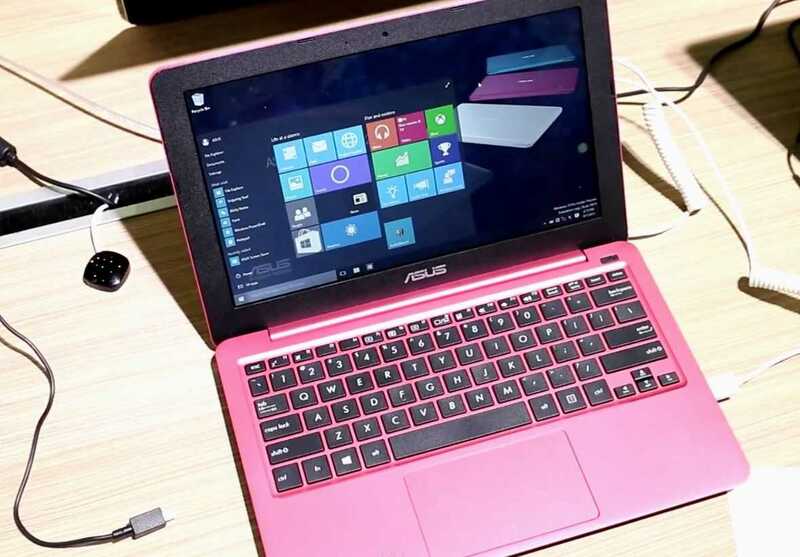 This could be the perfect entry-level, back-to-school laptop. Presented in a technical session at Intel’s IDF in Shenzen today were details about up-coming low-cost tablet and 2-in-1 platforms. The session covered a Core M reference design (used to make the Cube i7 low cost Core M tablet) and talked about the advantages of Atom X5 / X7. They also presented Brawsell as a solution for clamshells and 2-in-1s. Orchid Island is the reference design. 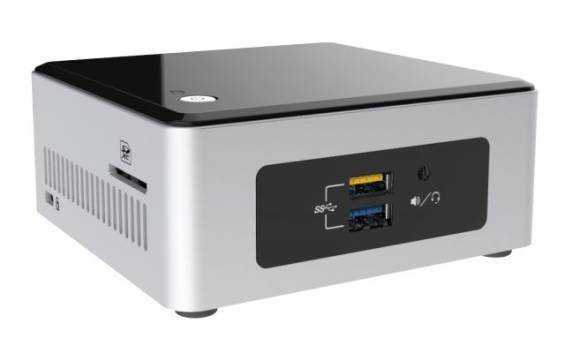 It’s build around a Celeron N3000 (Brawsell) and a target price of $299. For $299 – $349 Intel expects you to get a 1366 x 768 11.6-inch multitouch IPS screen with 64GB of eMMC storage and 4GB of RAM. A useful 37 Wh battery is included in the reference design. There’s an HDMI port, USB 3.0 (Braswell does not support USB 3.1) and an SD card slot. The ‘lid’ weighs about 750 grams. 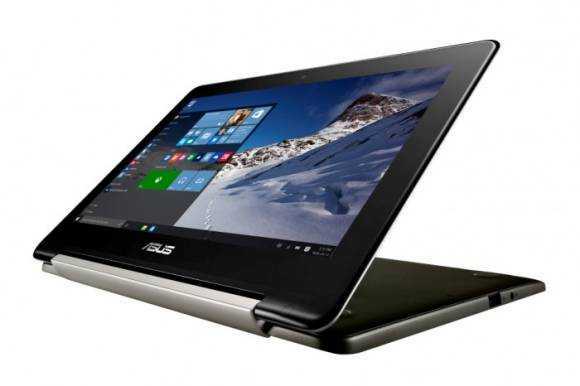 The operating system could be Windows, Android or even Chrome OS. Battery life is said to be up to 11.5% better than systems built on previous generation (Baytrail M) processors. 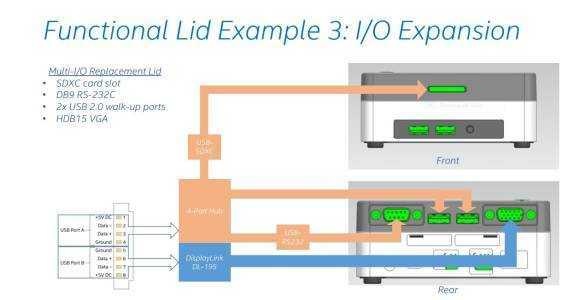 We’ve previously seen most low-cost 2-in-1s being built on Baytrail-T (now X5 / X7) but it looks like Intel think that the Braswell platform can offer enough for the low-cost market. Lighter solutions with the longest battery life are possible with Atom X5 and X7 but at the end of day it’s the OEMs decision. 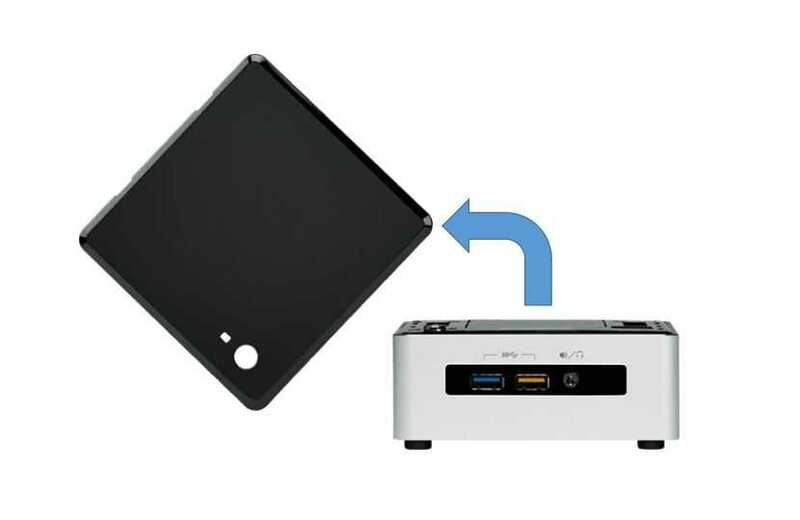 You are probably familiar with Intel’s NUC range of Mini PCs. They’ve been popular and now that Braswell is shipping you’re probably going to see a new range of them. 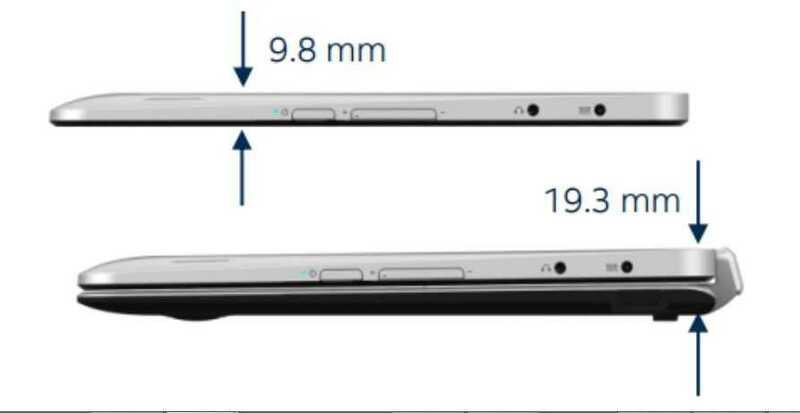 Intel are also introducing a Mini Lake reference design that will be over 30% smaller. Beyond Mini Lake though is a proposal for a completely wire-free Mini PC. 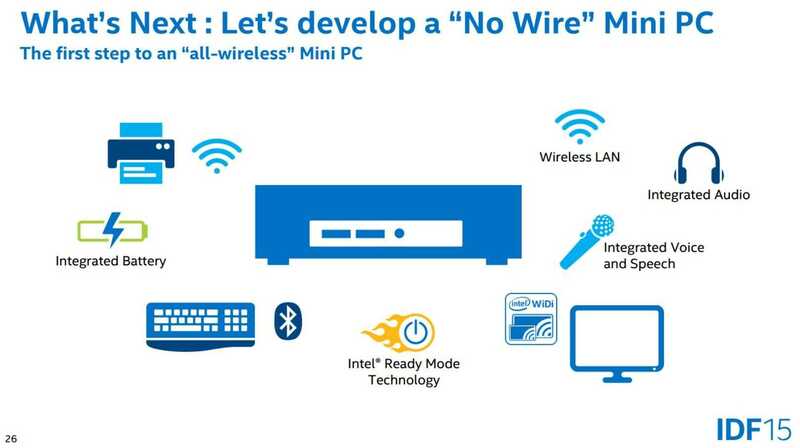 Meet the ‘no wire’ Mini PC.